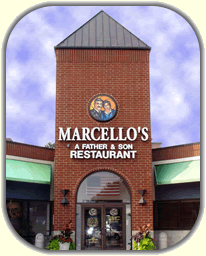 We hope to see you Thursday November 5th, 2009 at Marcello’s in Chicago for a presentation by Tom DeFina – Monitor Controls. Please RSVP via e-mail to ceamail@flash.net or fax 708-867-2477 so we can provide adequate seating! Thanks everyone! We look forward to seeing you on Thursday November 5th!